Chiropractors help in restoring nervous system function. Many chiropractors also focus on the biomechanics of the body such as joint motion. 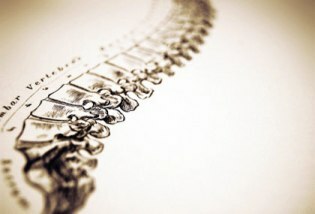 Helping to restore proper spinal biomechanics and improved nervous system function begins with taking a case history. Your case history is vital, as it reveals the background about your health such as surgeries, accidents, the onset of your condition, and other details, which brought you into the office. After reviewing your history and discussing your specific problem, a thorough orthopedic, neurological, and chiropractic examination is performed. X-rays may be taken which will help uncover structural and functional problems. Then, once the examination is complete, Dr. Brown will explain the findings and outline a treatment plan. Progress is then monitored with periodic examination and follow-up reports.